Hundreds of Canadian military veterans gathered at Wounded Warriors in Canada each year on bicycles sending peace messages in some parts of the world. 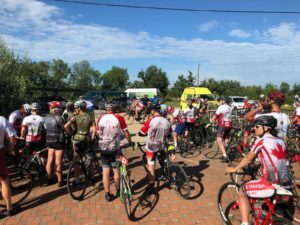 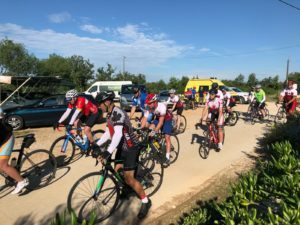 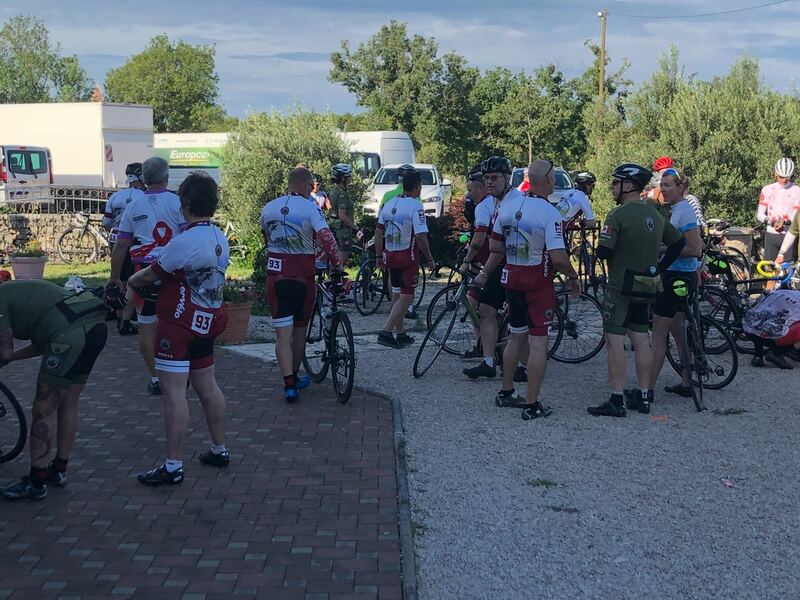 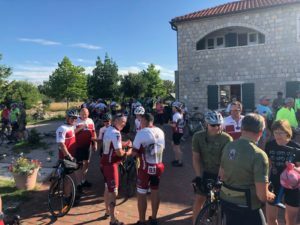 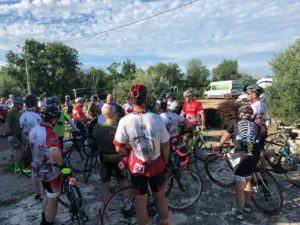 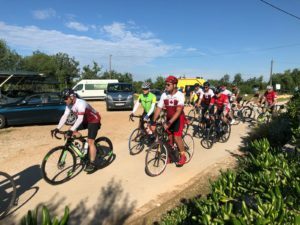 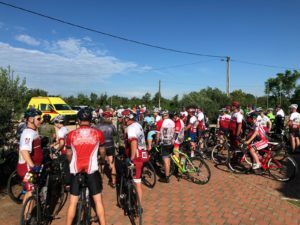 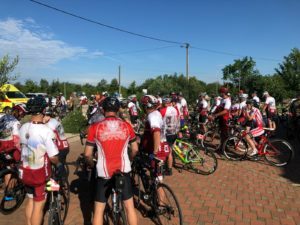 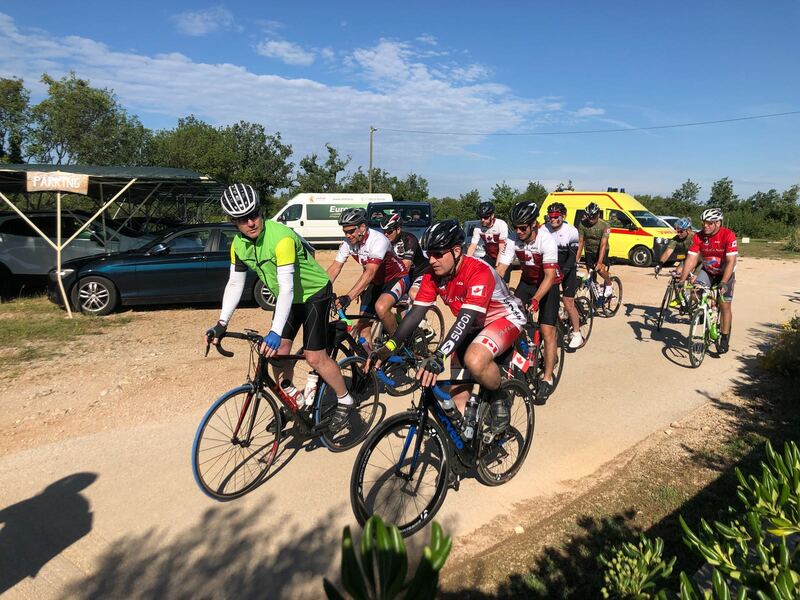 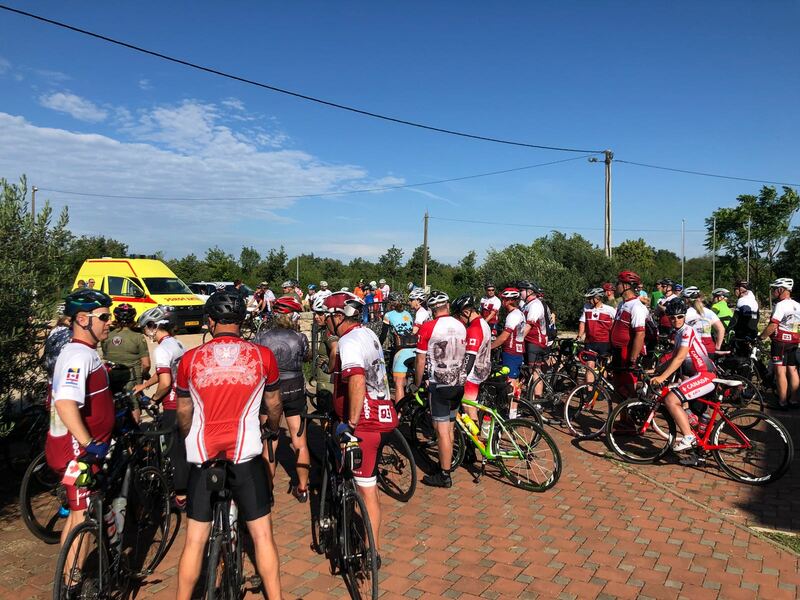 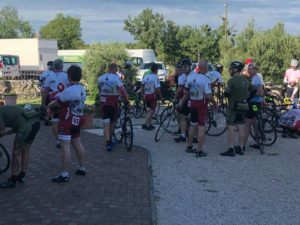 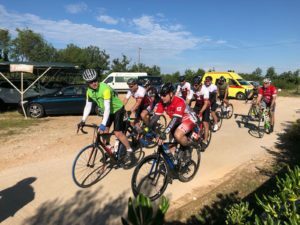 By the name “The Battlefield Bike Ride”, featuring over a hundred Canadian and Croatian veterans, is held on a 600km long route from Sarajevo, Mostar, Makarska, Kaštel Lukšić, Drinovci to Plitvice Lakes and was organized to exchange experiences in helping war veterans and their families. 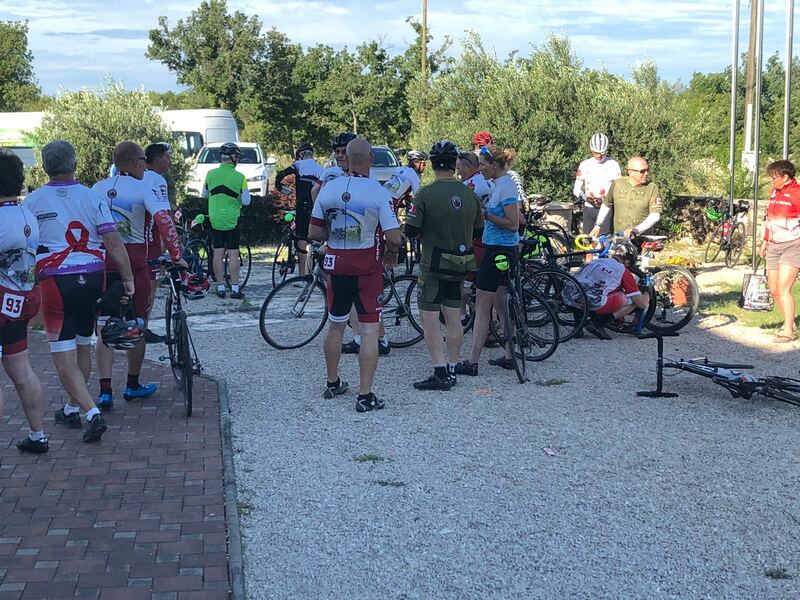 On the way, cyclists stopped at our resort yesterday.